Gregory Nazianzen once said in a sermon how happy he was to see everyone in church for Epiphany (Epiphany was like Christmas back then). He said it was way better than the previous Sunday when everyone skipped church and he was sad. During the Middle Ages, the church came up with a solution: Require attendance on certain days. It was the law. 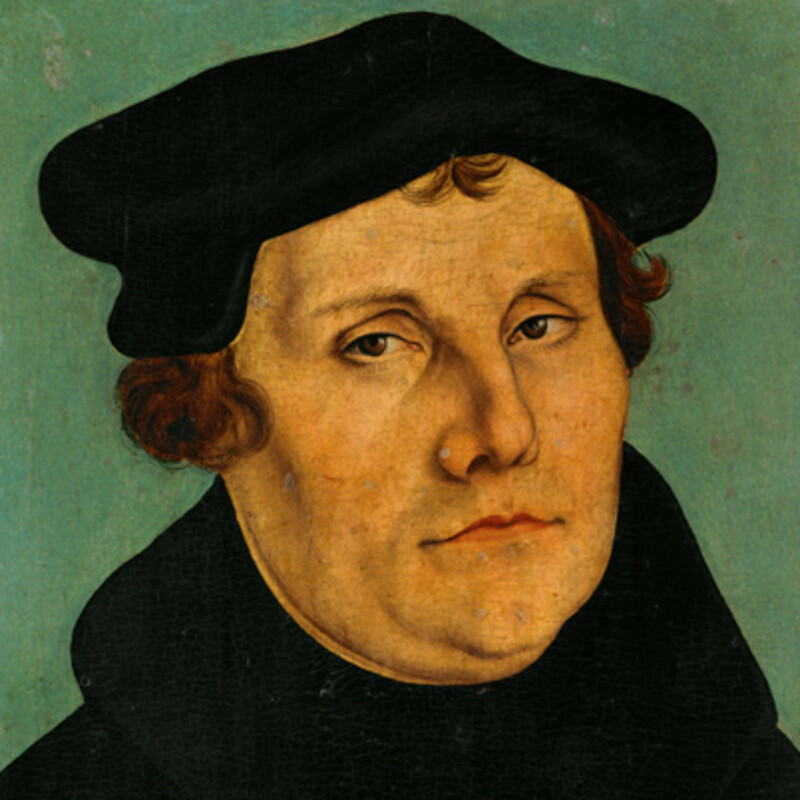 Luther rediscovered the Gospel. Now we were not required to go to church to make payment to God. We were allowed to go to church to receive God’s blessings. What wonderful liberty! And then, Luther complained that people got really good at abusing their liberty, because they were skipping church. We still don’t make a law about it. If you skip church tomorrow, we won’t kick you out. But for Reformation 501, the best place to be to celebrate? In church. So, you don’t have to go to church. You get to go to church. Happy Reformation day! See you in church!